Carré designed a bracelet in collaboration with Maternity foundation, which celebrates life. When buying it you support their work to reduce maternal mortality in Ethiopia. 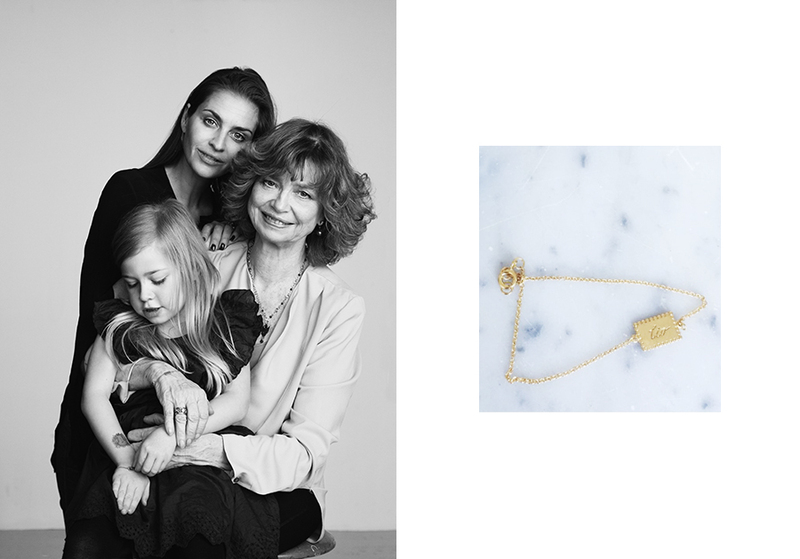 I shot this portrait of their ambassador Beate Bille and her mother and daughter, for the campaign LIV. 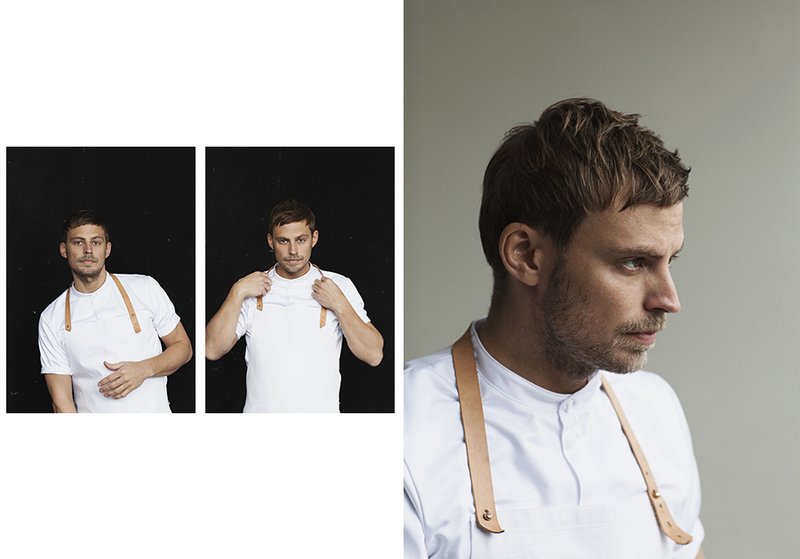 Been shooting new portraits at my studio of talented chef Nicolai Nørregaard from Kadeau. 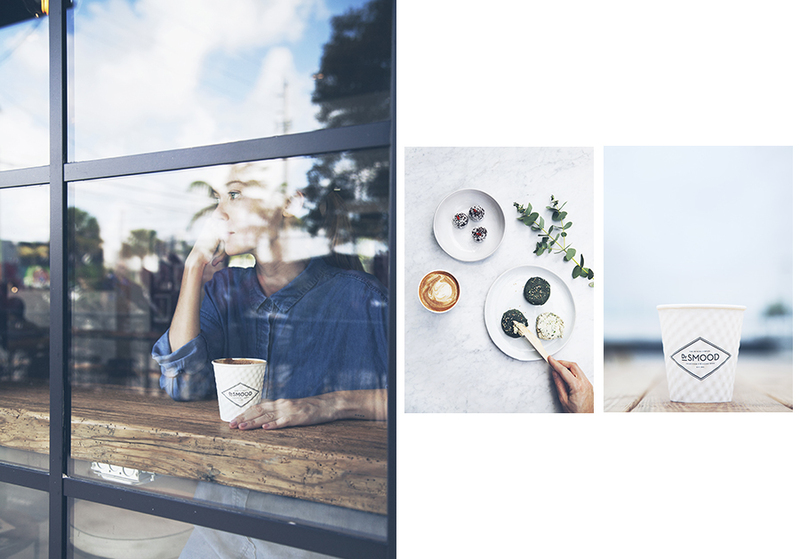 They will be used for magazines, their website etc.